Living MIT graduates who have started and built for-profit companies do not qualify as a nation. However, if they did, they’d be the world’s 10th largest economy, with gross revenue falling between the GDP of Russia ($2.097 trillion) and India ($1.877 trillion), according to an MIT Report on Entrepreneurs in the World. A University actually measuring its performance based on the Gross Revenue of the “built-for profit” companies, which its living graduates have started. It is revolutionary! The concept that a University actually has focused on measuring this figure adds a critical measure to the conversation on the role Universities play in society. It is way better than a number of graduates employed. This fascinating article appeared in my email yesterday and I have to say I was stunned. 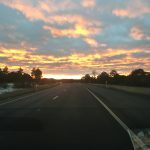 In an earlier blog, I commented on the issues of Ph.D.’s in Australia looking for work. Are-we-building-nation-PhD-baristas? This article returns to a recurring theme in the Australian context. The Australian government is not creating enough jobs for the Ph.D. graduates in Australia! It highlights a profound difference in our cultural perspectives. 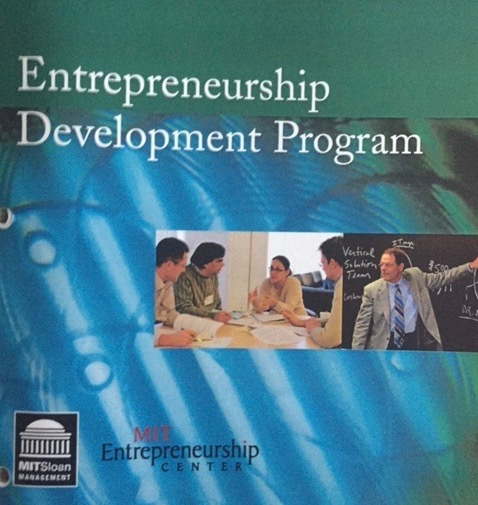 I have had the privilege attending the MIT Entrepreneur Development Program. which I highly recommend. It was a great experience to see the world of business through the eyes of multiple cultures. We toured a Business Incubator, which was a part of the University, which had a number of Start-Ups (possibly as many as 100). It was certainly a buzz with energy and activity. While I had read about such entities I had never actually seen how one operated. In a number of conversations I had with MIT staff and students, the “competitive” message they all conveyed, directly and indirectly, was that MIT students started businesses. Harvard University (which is in the same geographic area) produced graduates who went and worked for major corporations and the major financial institutions. I do not know how true this is, but it is a powerful message. In my short time there it appeared MIT had created its own Entrepreneurial eco system, which was a core platform for their capacity to commercialise their research. Given their most recent research, it has been reasonably successful. On the other hand, it is only more recently the idea of Start –ups have gained real currency in Australia and there is much discussion about Innovation and Agility. There is a language around entrepreneurship emerging but it all seems to be dependent on government and government funding. Somehow the government is “the summit and the source” for it all. I am not sure if this is a global phenomenon, but in Australia the business system seems government dependent. It is worth noting that 70% or all R&D in Australia in conducted in the university system and 30% is done in industry. (Senate Sub-Committee Dec 2015). This is in direct comparison to other developed countries where the numbers are reversed. I wish someone could explain that? Does it mean business is not carrying its share of the load? Does it mean we do not have an innovative competence in business? Why is that? 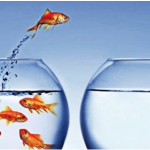 Is business too inward looking and risk averse? The facts indicate that Australian universities /Australian businesses are not good at the commercialisation of research or innovation and there needs to be more collaboration. 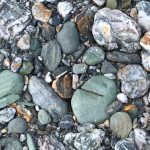 More collaboration is a soft option. What does that really mean? There is no substantive way of measuring it. Surely in 2016, with all the advanced data collection and analytics, there is a more developed solution. A more radical solution might be to refocus the university research funding onto 5-7 national industry priorities based on some Australian Moonshots. 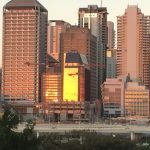 Bill Ferris, the innovation czar, has proposed Australia needs to be in the top ten innovative nations in the world (B Ferris Criterion Speech 19 April 2016). It is a laudable goal but innovation in a vacuum is meaningless. It might be appropriate to view funding for all research based on a model similar to the MIT research. How many businesses are we creating (per year)? 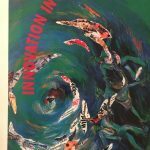 My blogging journey in innovation started on 26th October 2015 with a BCG report I had discovered in my archives. 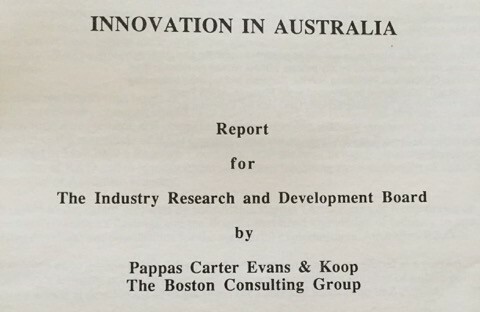 Written in 1991, this report Innovation in Australia named 11 Conclusions and 5 Key issues. So what happened? It is my understanding that there have been at least 60 reports written since then on innovation and related topics. How many living Australian nniversity graduates have built for -profit companies which create wealth and prosperity for Australia and Australians? Since 1991 what has been achieved by investing in Australian innovation? In the 25 years since the BCG report, there has been a lot of research done and millions of dollars spent. What are the results? 1 Comments - This is an example Australian Innovation – Work for Scientists or Businesses for Australia? Thank you Ben. 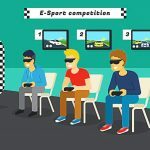 An excellent article!! Thank you for sharing. Have you noticed recently that everything is SUPER quiet on the ‘Innovation’ front in terms of the federal government, after being bombarded with advertising and public announcements etc etc? I asked someone recently why this was the case. They said it was the perception by the general public that innovation = job loss – not exactly a winning formula for the next election! I must say I was somewhat stunned. It is such a sad and sorry day when Australia can’t achieve the economic transformation that is desperately required to compete in a global marketplace. If ‘innovation’ conjures up such negative thoughts why don’t we simply use the term ‘growth’. Growth can be achieved through innovation but there are also other paths. Every company has aspirations for growth so how about we start with simply asking what is our growth strategy? And what is Australia’s growth strategy and how are we going to compete as a nation? Anyway, my ramblings for a Saturday afternoon.